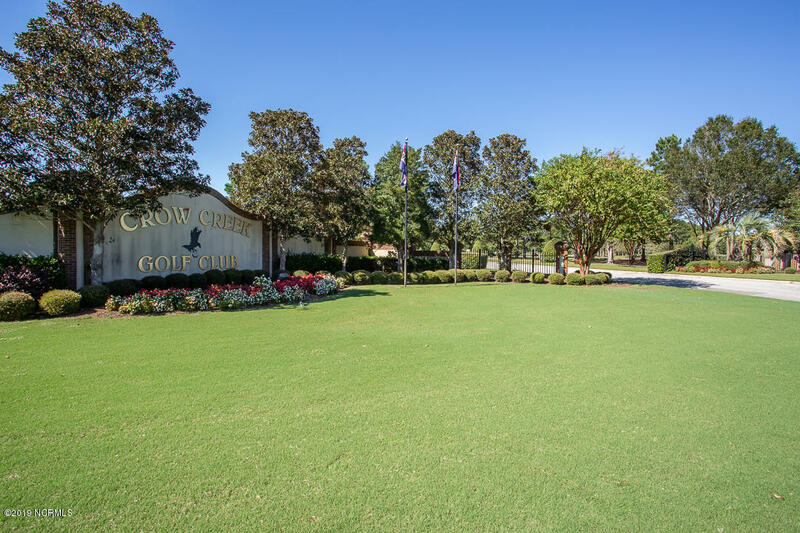 You definitely want to see this outstanding 2nd floor condo in the popular community of Crow Creek. 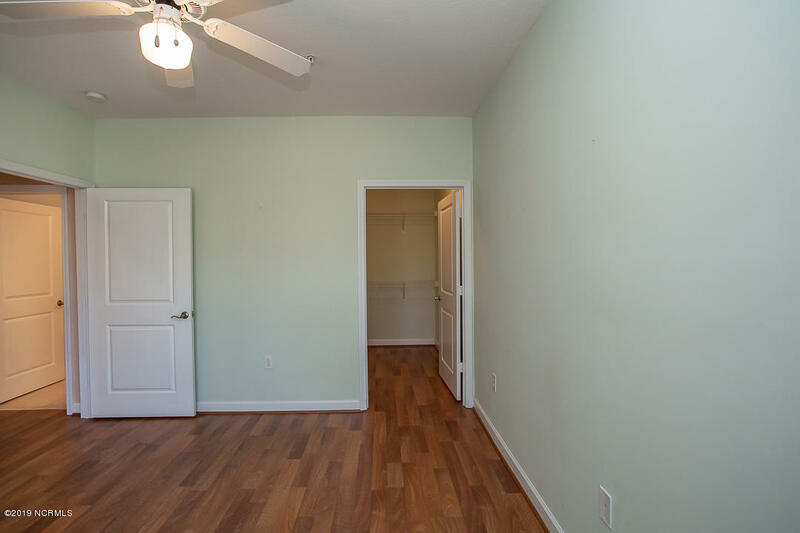 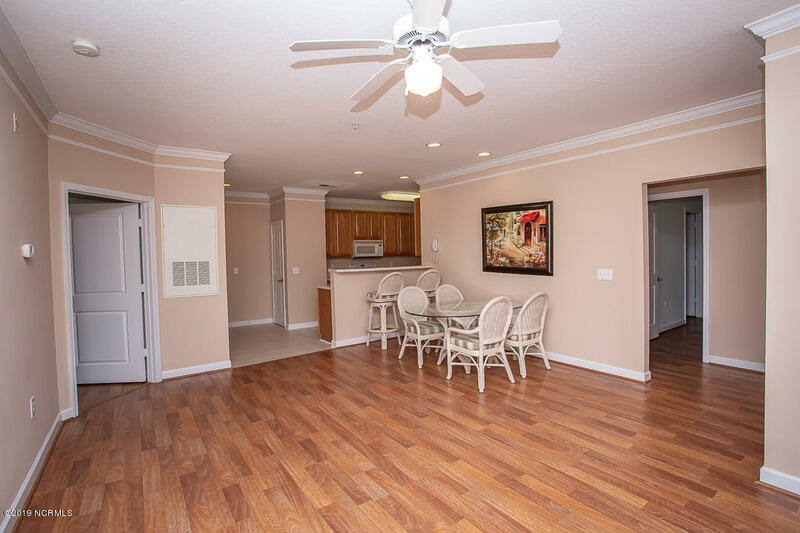 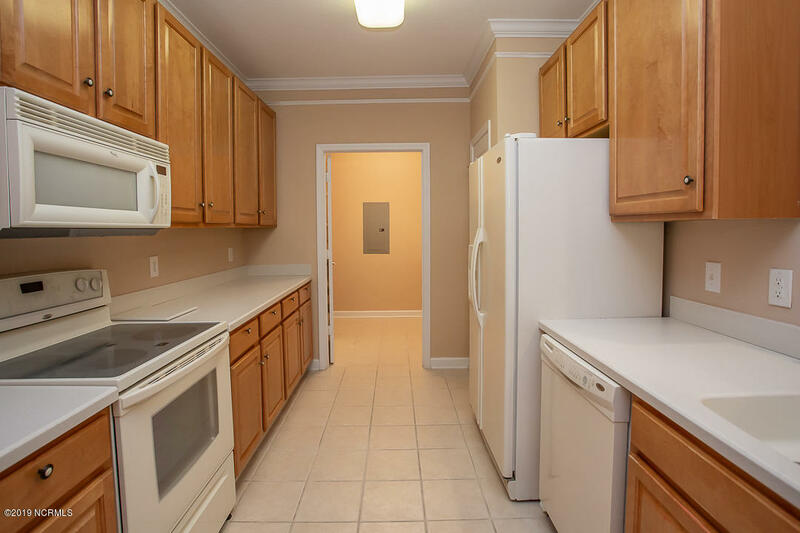 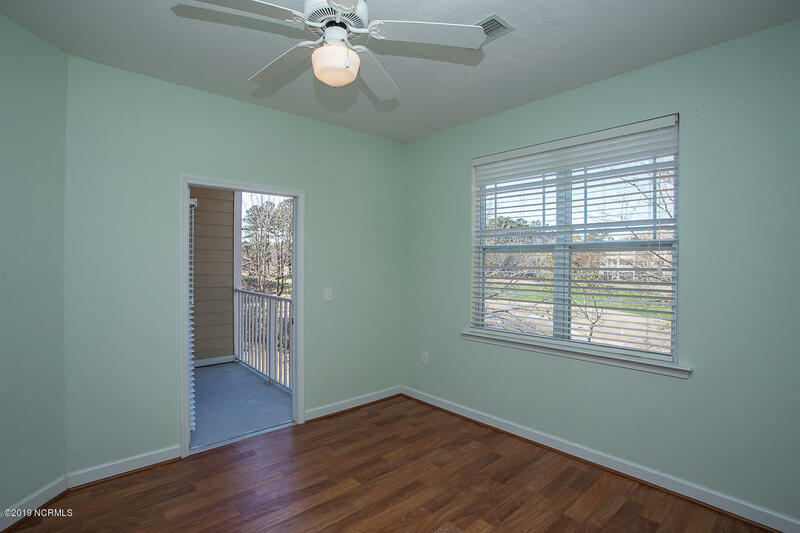 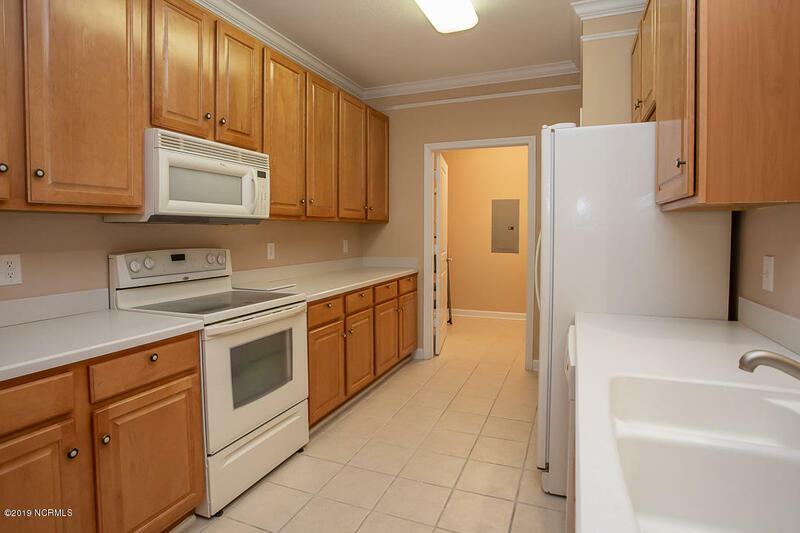 This Magnolia model has 3 bedrooms, 2 baths, galley kitchen with upgraded cabinets, laundry room, and a large living and dining room area. 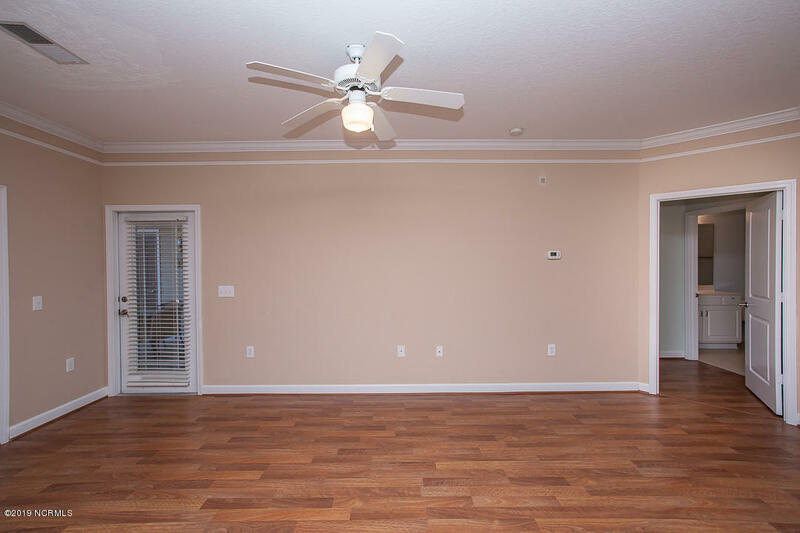 The floors are all laminate or tile through out. 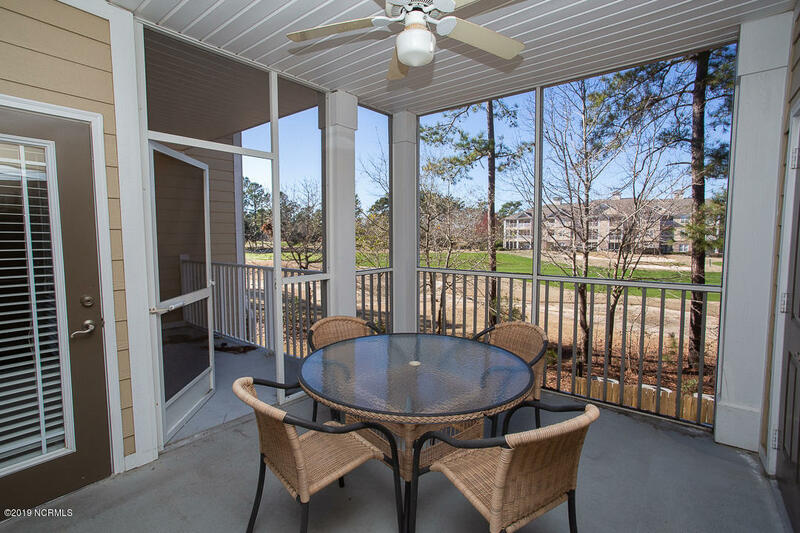 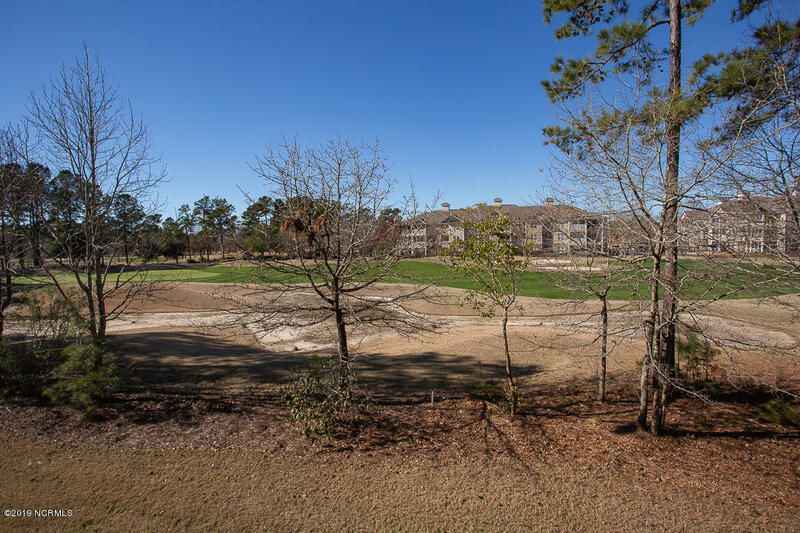 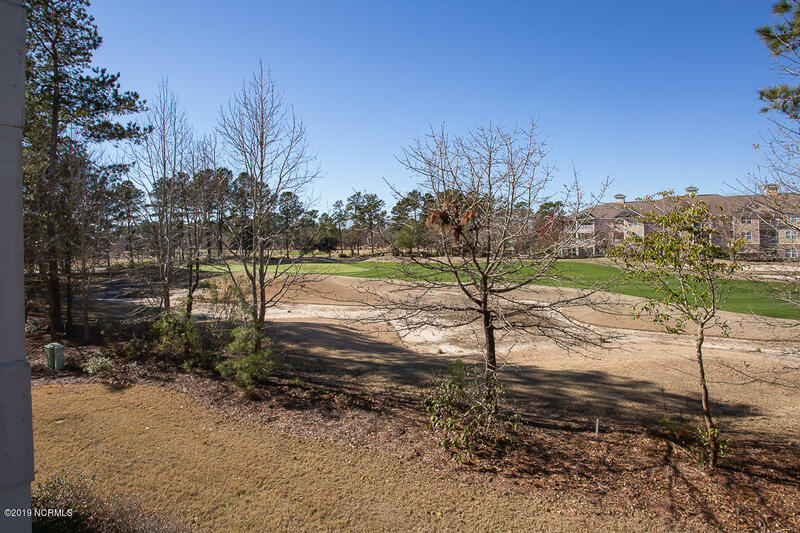 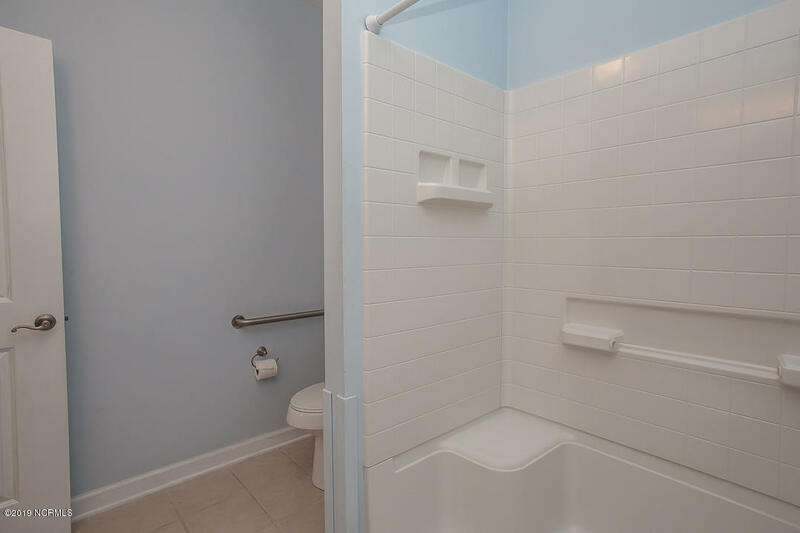 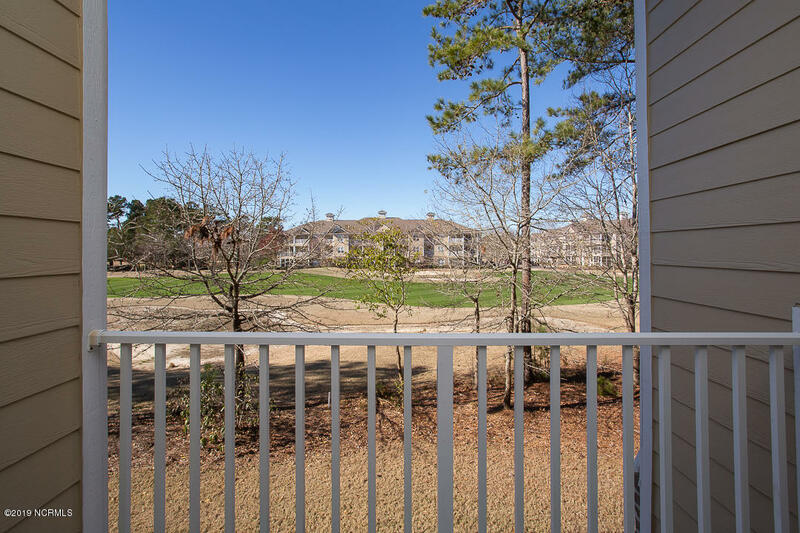 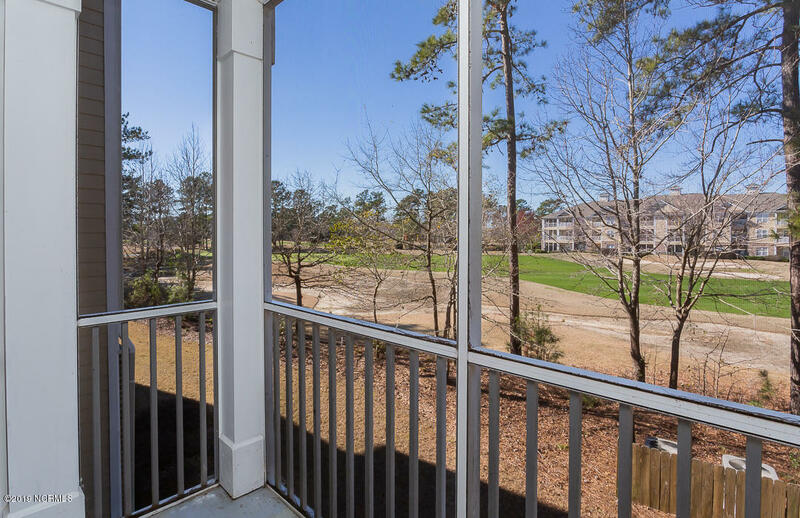 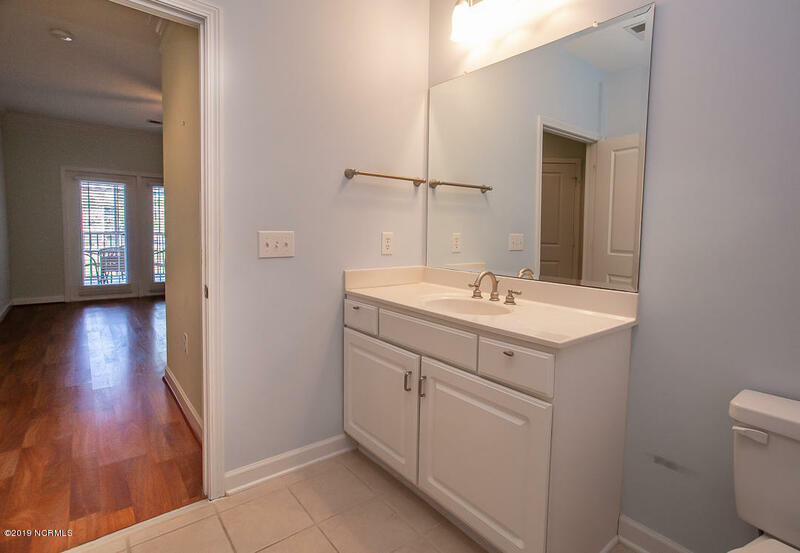 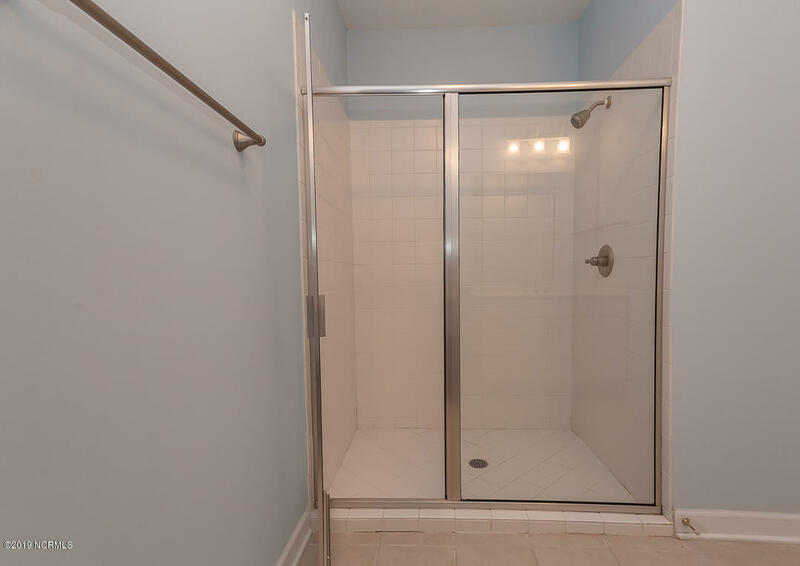 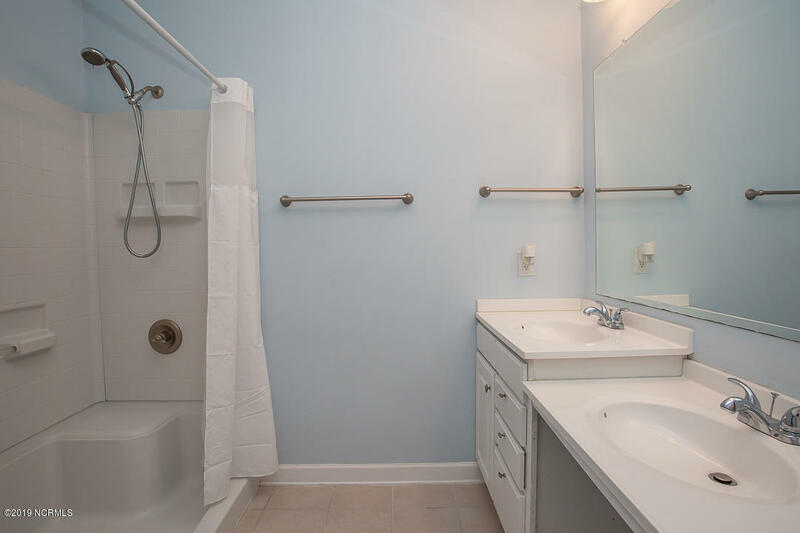 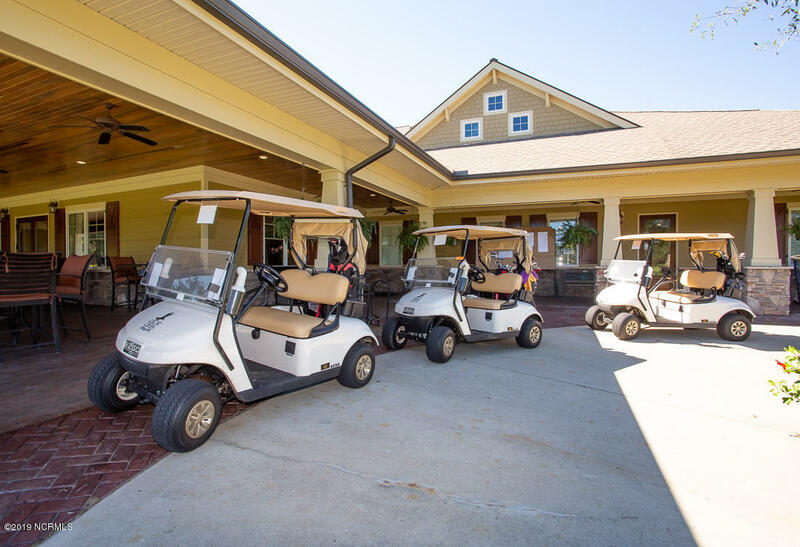 Both bathrooms have walk in showers.There are 2 balconies and a screened porch overlooking the 11th fairway and nearby ponds. 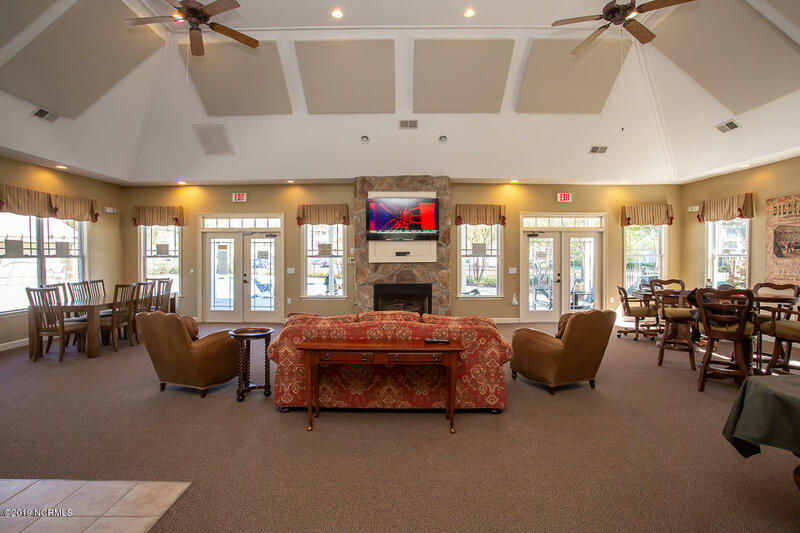 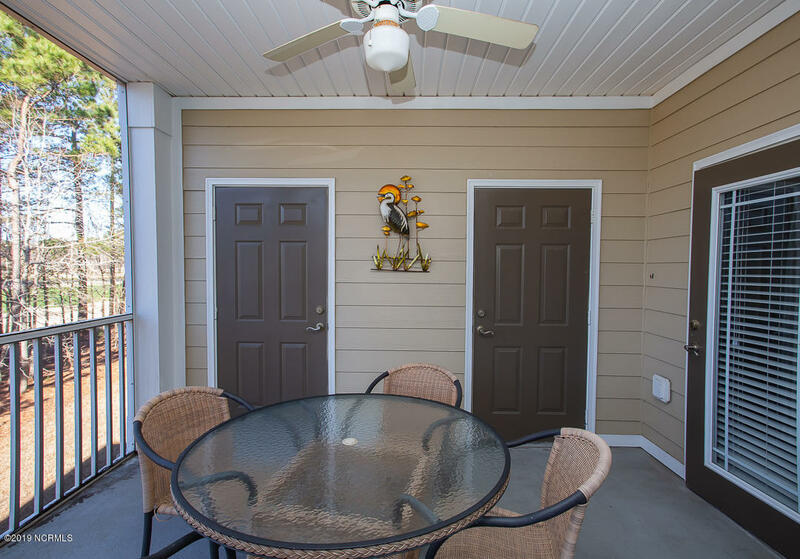 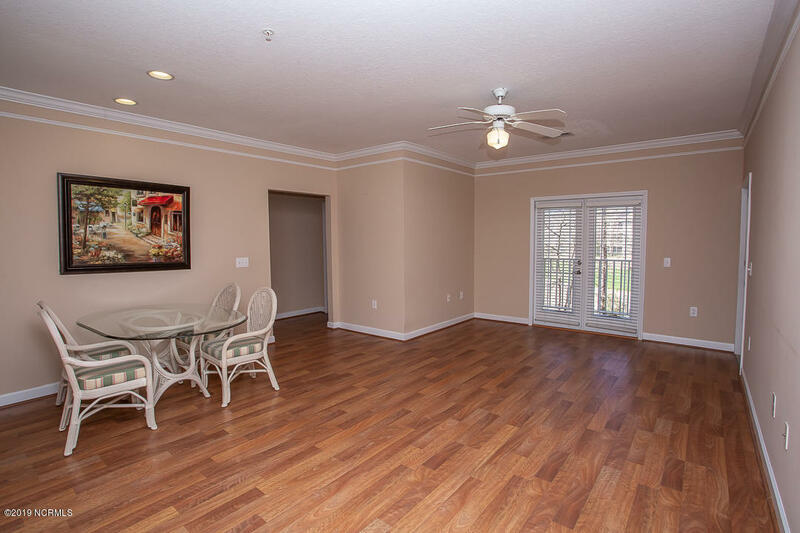 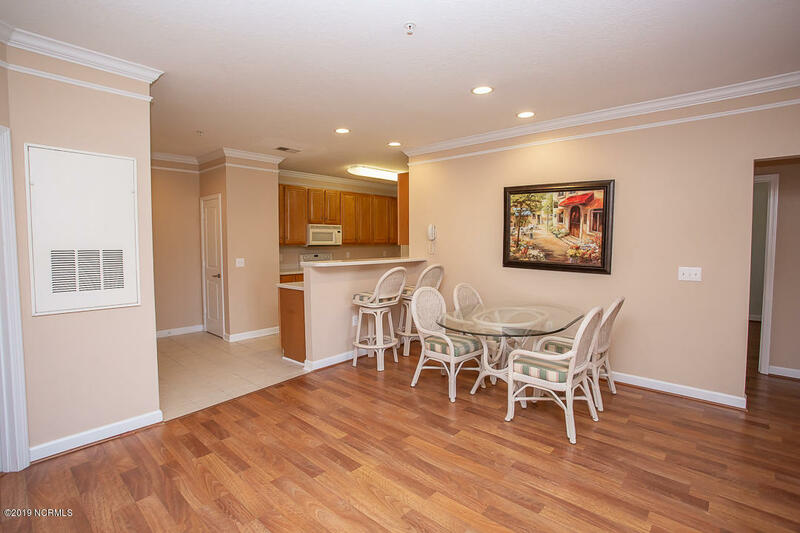 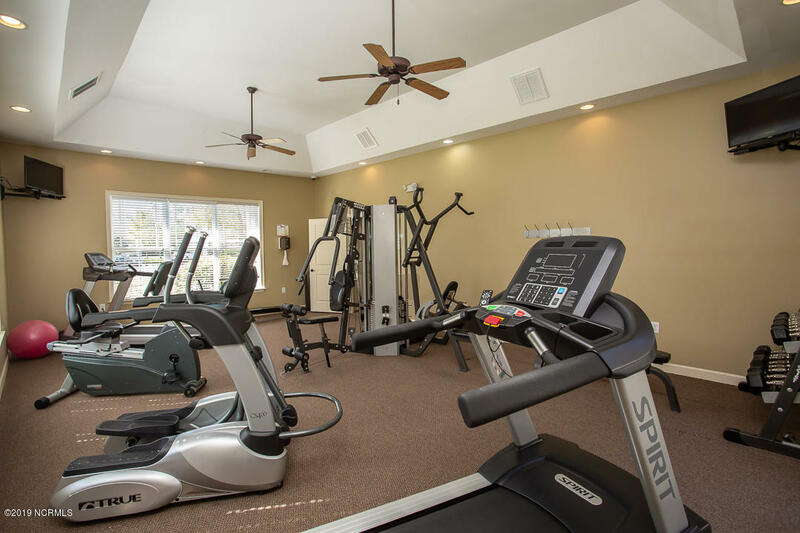 Walk across the parking lot to a beautiful amenity center and outdoor pool. 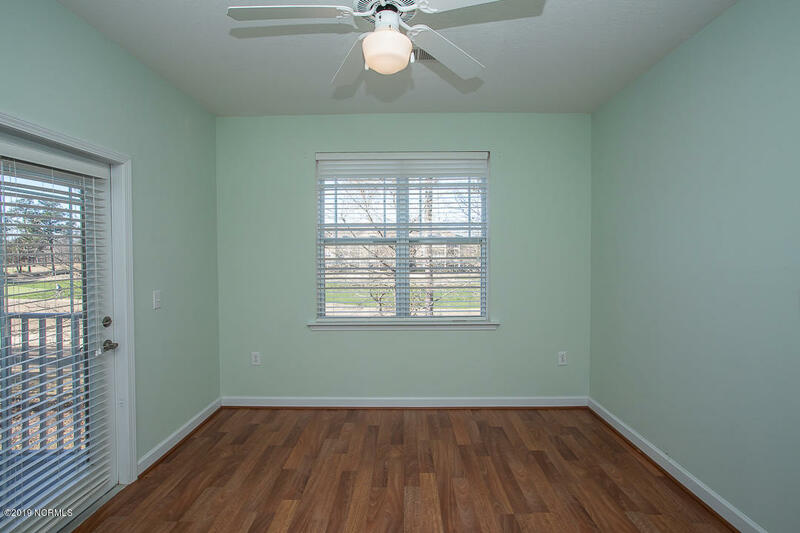 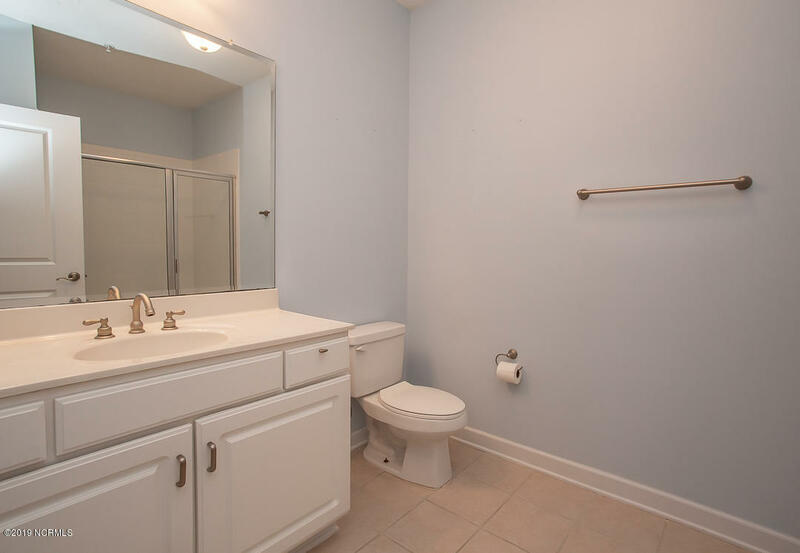 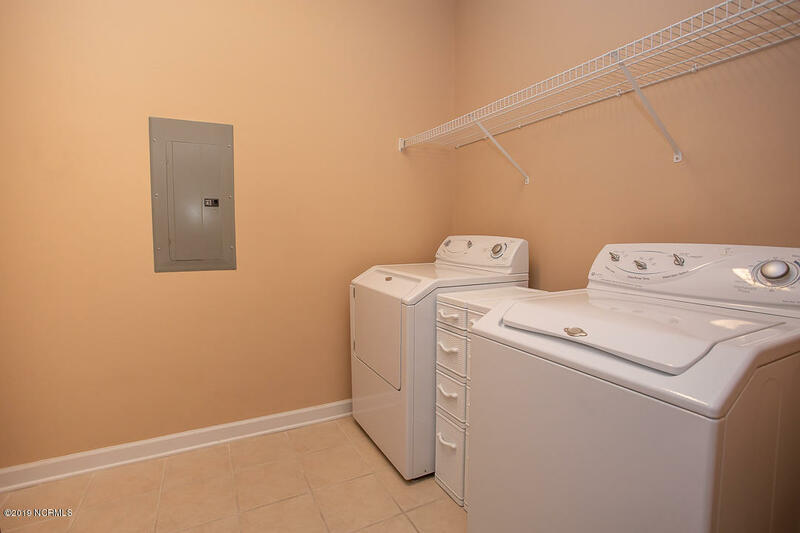 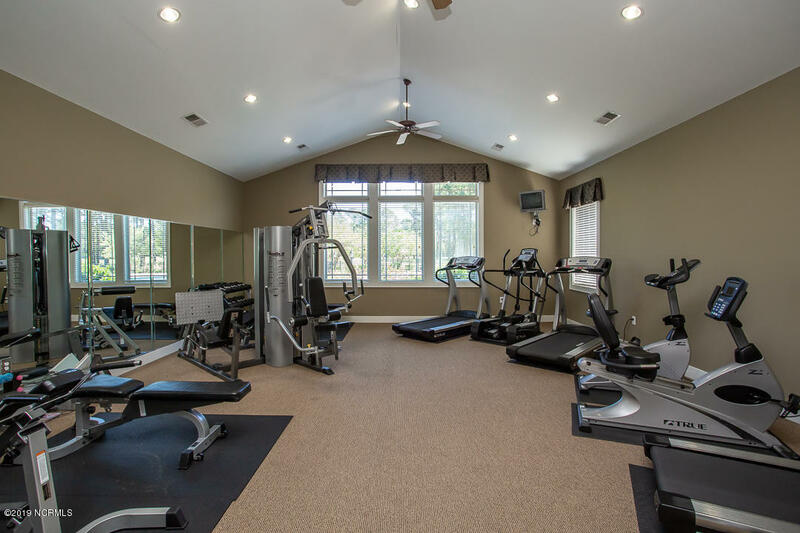 The tennis courts are also a short walk away. 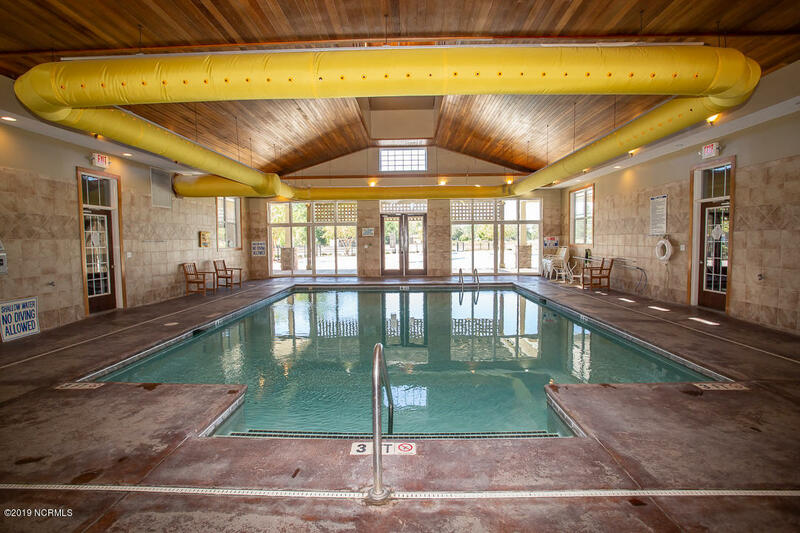 Crow Creek also offers a wellness center with a multitude of exercise equipment and an indoor pool. 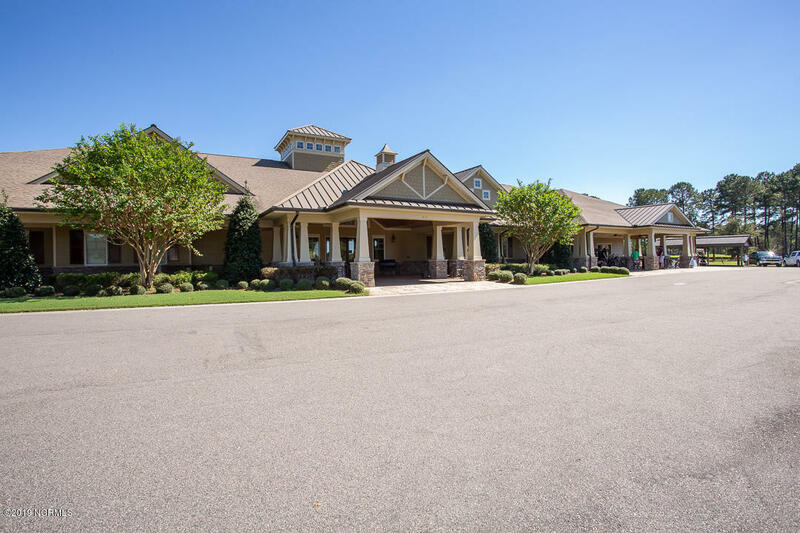 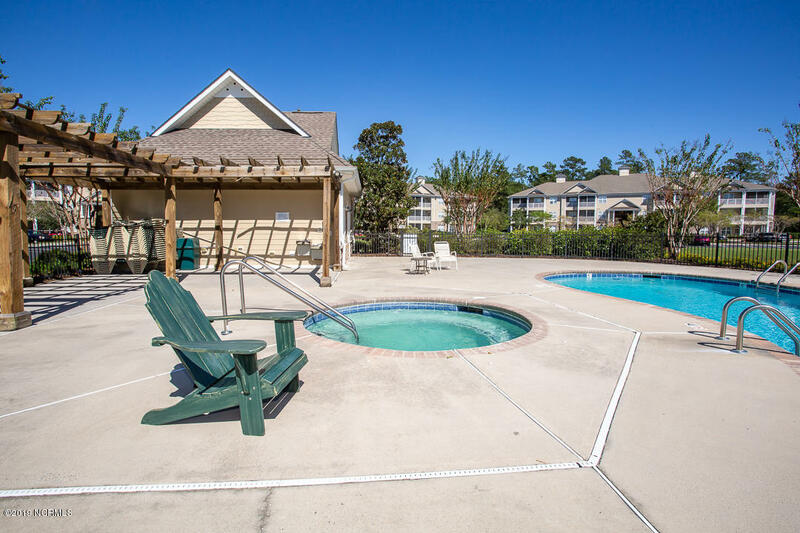 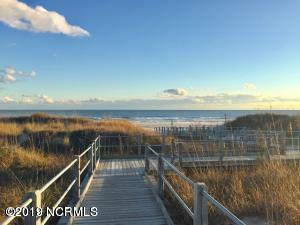 Calabash shopping and restaurants and Sunset beach are a short drive away.